This is the Exit guide to what’s on in the city over the next 7 days! This Wednesday, Harabel Contemporary Art Platform together with the Italian Institute of Culture has invited the Italian art critic and curator: Alessandra Pioselli to have a nice talk about her latest publication ‘Art in Urban Space, Italian experience from 1968 to present.’ This event will start at 7 pm! Finally the movie ‘Game Night’ is here and to everyone who doesn’t want to miss the premiere event; Cineplexx will screen this movie on February 7th at 8pm! 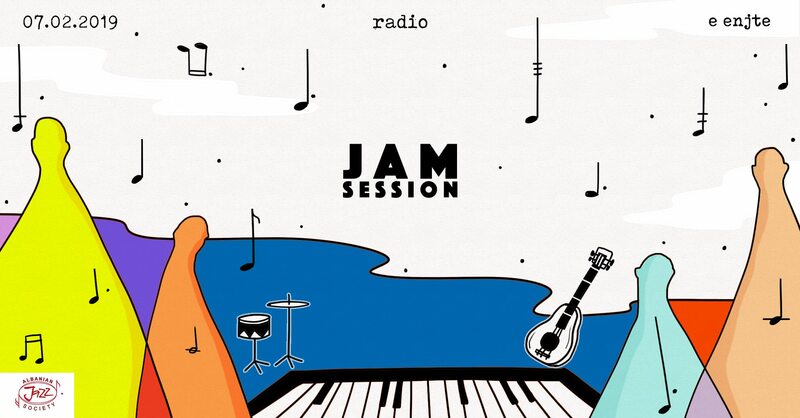 Albanian Jazz Society is organizing a jam session in one of the most preferred bars of Tirana: Radio. Different musicians will perform and improvise jazz music during the night while everyone can enjoy a nice cocktail. Make sure to be there at 9 pm. Who is up for a celebration of one of the tastiest things ever produced: chocolate! The municipality of Tirana together with Slow Food, Le Bon and Luga e Argjendtë is organizing the big event of chocolate in Tirana. There will be a great show and of course… a lot of chocolate. Join this event at 6 pm! To celebrate Prešeren’s day, the international day of Slovenian culture, Tulla Culture Center together with the Slovenian Center of Movie and the Slovenian Embassy are screening ‘The Medusa Boat’, a movie by Karpo Acimovic Godina. Don’t miss out a cultural interaction this Thursday at 7 pm! This invitation came to everyone as a surprise! 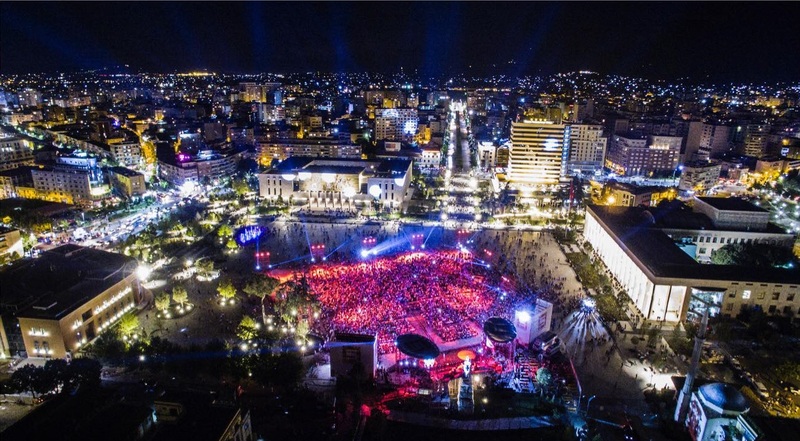 JUTH features some of the greatest Albanian singers and also the international well – known dj Robin Schulz. The event is free but in order to enter you should download the JUTH application and reserve your ticket. The amazing night will start at 9 pm! Vous êtes tous invites! Choose a diverse way of celebrating the end of the week by joining a French evening at Destil. Two French girls are the night’s hosts and they will prepare some tasty French cocktails and of course an amazing karaoke playlists topped with French songs. This evening starts at 9 pm! Jericho will be performing this Thursday at Tulla. The amazing rock group always achieves to give great live shows. Even though the songs are in Albanian, their music can give thrills to everyone present. Entry fee is 500 L and the performance starts at 9 pm! We like to believe that spring is just around the corner and for that you can start preparing yourselves with a great outdoor event. This Saturday, mount Dajti will be filled with traditional costumes, legends, artisan works and of course the magical nature. Starting from the morning the whole day will be organized with music, traditional dances, and sports (rock climbing, hiking, cycling). Grab your outdoor equipment’s and prepare yourself for a nice mountain day. Starting at 10 am! Make sense is a global initiative, gathering around citizens, social entrepreneurs and organization that together resolve the social and environmental challenges of our time. This weekend, this gathering will happen in Tirana and will include drinks, discussions and a presentation of initiatives ‘Tek Bunkeri & TBA’. If you want to learn more about this movement, join this event at 7 pm! An entire show dedicated to the fact that we, as society are often forced to search for perfectionism. Alda is the artist who will perform ‘Shame’ while trying to rebel against a society that searches for a human without flaws. Her show starts at 9 pm.